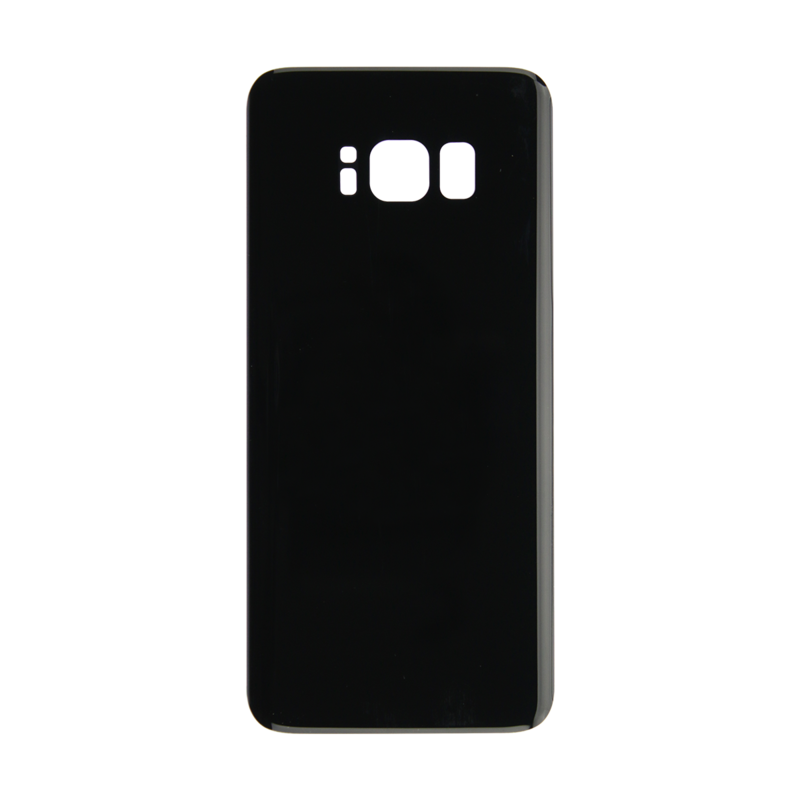 This is a Premium Samsung Galaxy S8 Screen Assembly with Midnight Black Frame replacement. 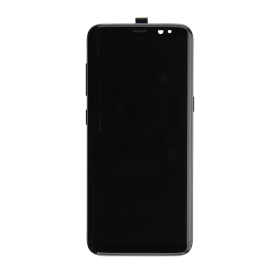 If the Super AMOLED capacitive touchscreen on your Samsung phone is non-responsive or cracked, this brand new 5.8-inch Galaxy S8 screen replacement with interior midframe from Fixez.com is exactly what the doctor ordered. 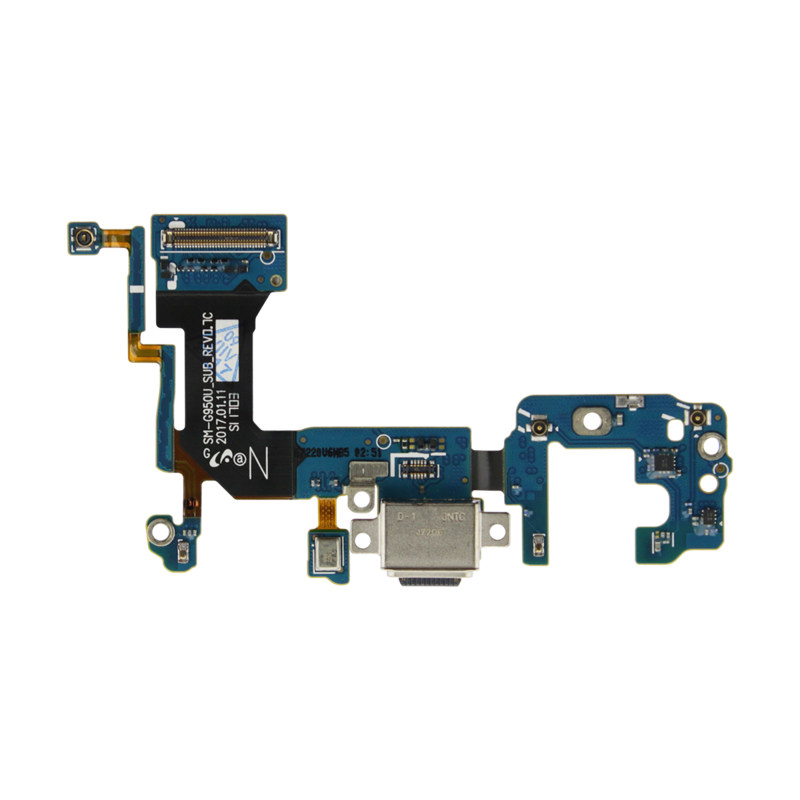 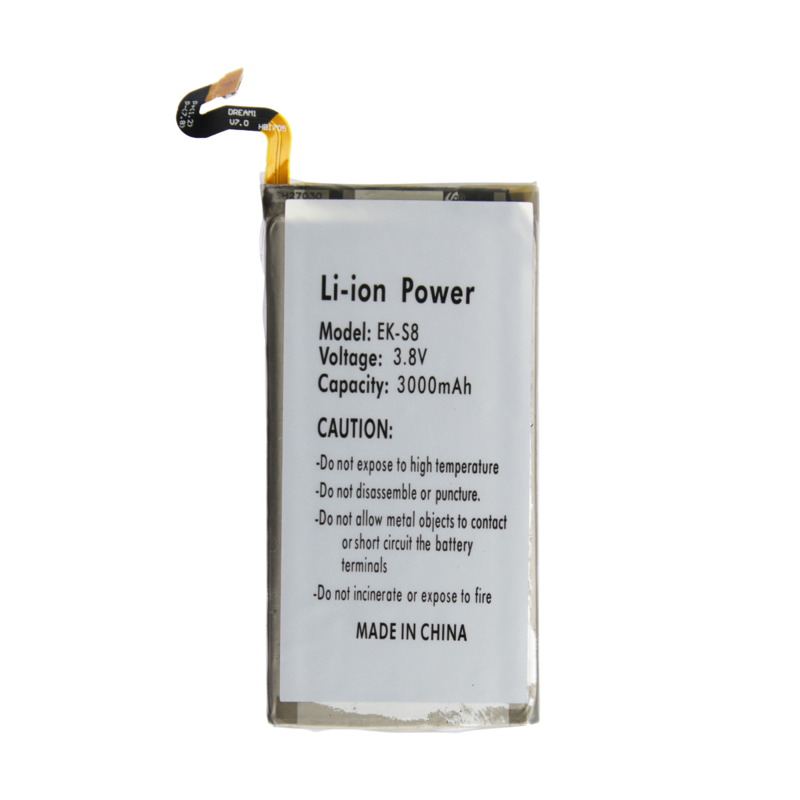 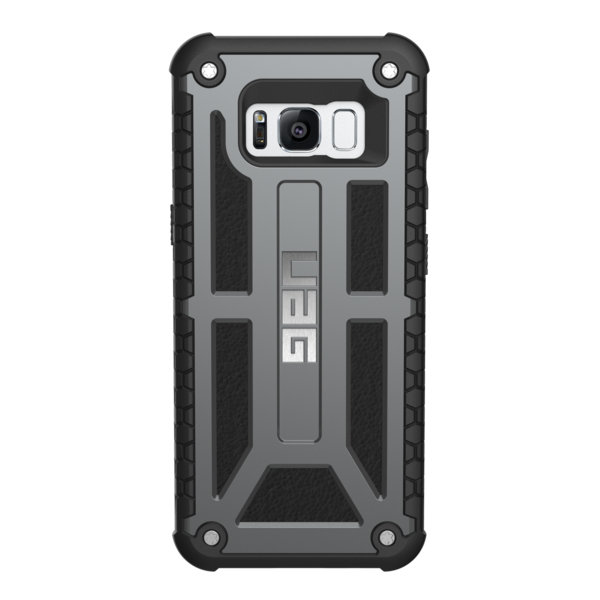 Purchase this S8 (G950U) display assembly with the recommended repair tools and complete the DIY fix quickly, and affordably.